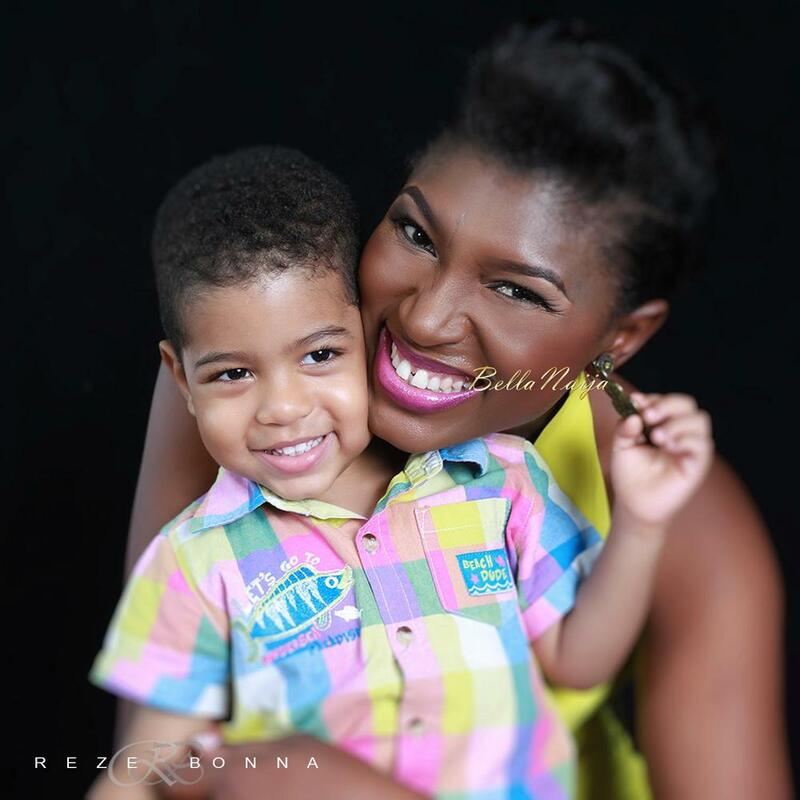 Nollywood actress Ufuoma McDermott is just about ready to pop and we are super excited for her as she counts down the days to welcome the newest addition to her family. Just before doing that, she took some memorable photos of her baby bump and her son Isio, shot by talented Nigerian photographer Reze Bonna. The photos are a celebration of their love as a family and they are so cute. 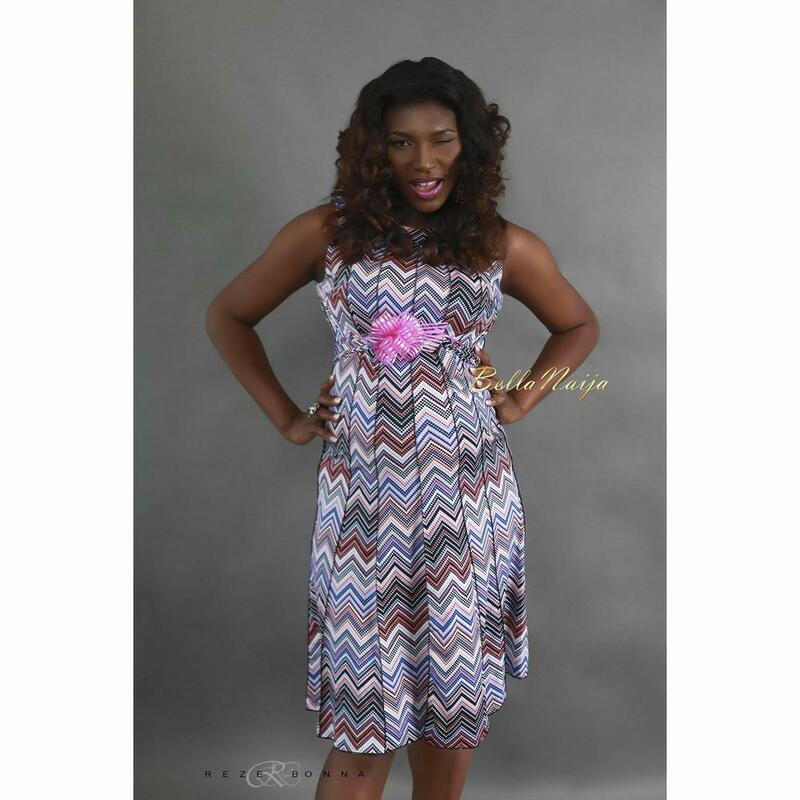 Styled by Ese Okpomo, Ufuoma shows her stylish side in cute maternity looks. good for her,but poster if i may ask,what is wrong with her left eye? so nice! got me jealous! Forgot to mention, she's half chinese, half Nigerian hope you get the gist now?